Warm, if monochrome, return of Rainbow Rider who wore soul on his sleeve, from SPOOKY TOOTH and beyond. 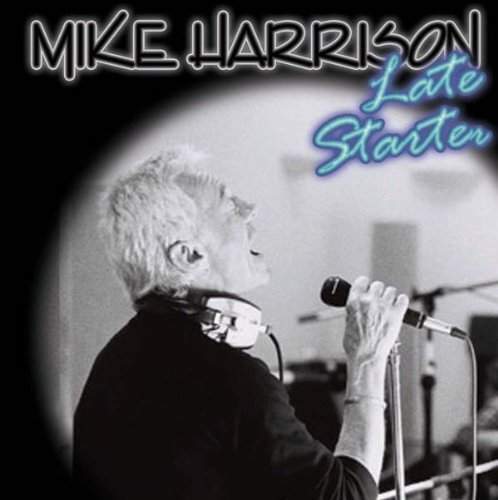 For Mike Harrison, who passed away in March of 2018 leaving this album as his last ever, it was a case of “better late than never” as his previous LP, the singer’s third, had seen the light of day three decades earlier, yet “Late Starter” harked back to the one issued before that and mirrored 1972’s “Smokestack Lightning” not only in black-and-white artwork but also in approach. Applying the “better by you, better than me” rule, Mike decided to cover a wide spectrum of rhythm-and-blues perennials, make the classic cuts his own and, with the finale of “I’ve Got Dreams To Remember” signaling a true triumph to what starts with a tremulous take on “Out Of The Rain” – Tony Joe White’s recent addition to Etta James’ repertoire, released on the record Harrison obviously listened to and borrowed from, no less than four numbers – to ooze emotional spirituality out of every solemn note. While “Your Good Thing Is About To End” will reach for celestial release with the voice which has all the world’s joys and woes in it, “Drown In My Own Tears” and “Come Back Baby” do the impossible by veering away from Ray Charles’ template and creating new context for Harrison and the members of INTERZONE who accompany him. Of course, there are Terry Anderson’s boisterous “I Can Give You Everything” and Frankie Miller’s infectious “A Fool In Love” to highlight the playful aspect of Mike’s talent, and the dramatic “Sinner’s Prayer” to elevate the veteran’s vocals to heavens as Harrison’s pleas embrace eternity in the shadow of a parchment-dry arrangement. 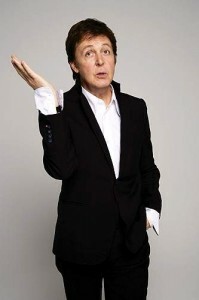 Pouring his personality into the bittersweet “You Were Never Mine” and tapping into timelessness with “Night Time” that sounds so youthful, the singer may be delivering the best performances of his solo career – “Let’s Go Get Stoned” an irresistible call to action – yet he could have done much, much more. Harrison didn’t stop playing live, and there was a chance for another record which, sadly, would never happen. “I am a rock but I’m rolling away,” intones Mike here. He’s gone now, “Late Starter” remaining a testament to the underrated hero of British blues.